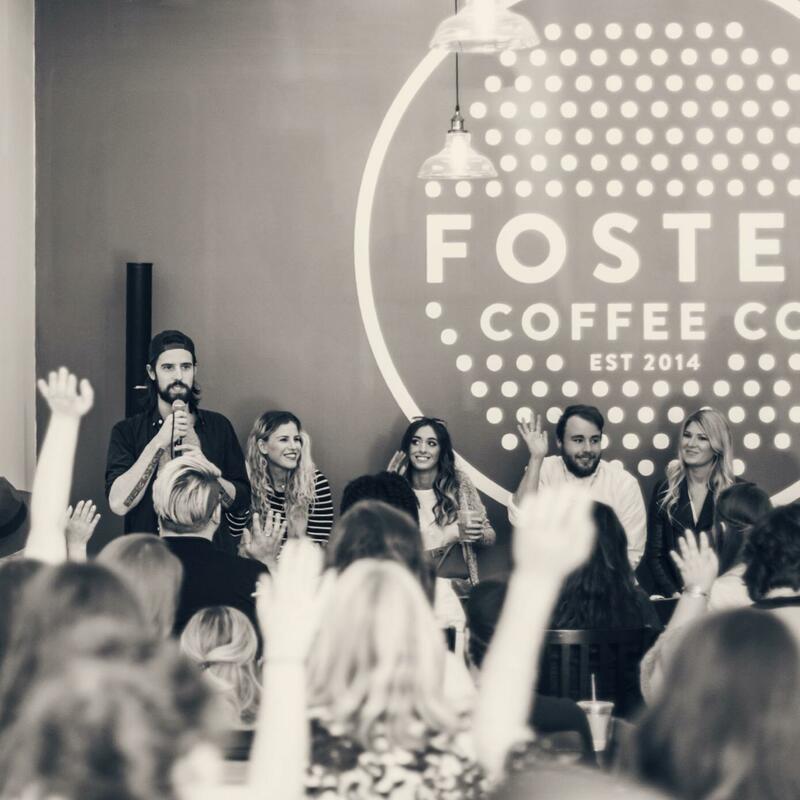 Foster Coffee Company in Owosso traces its roots to a rock band life and its future to being a community center. 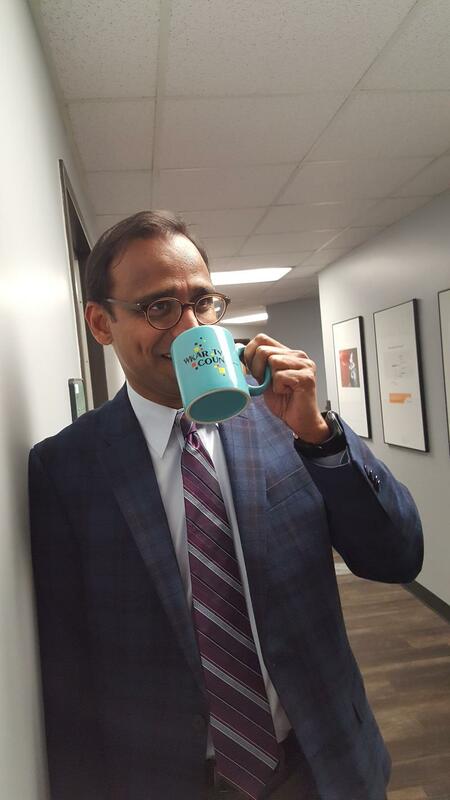 WKAR's Reginald Hardwick talks with Nicholas Pidek, one of the founders of Foster Coffee Company in Owosso. Nicholas Pidek is an Owosso, Michigan native. Pidek and his friend Jonathan Moore once toured the country as part of indie rock band "SoSaveMe." Now the two reach people through coffee instead of music. 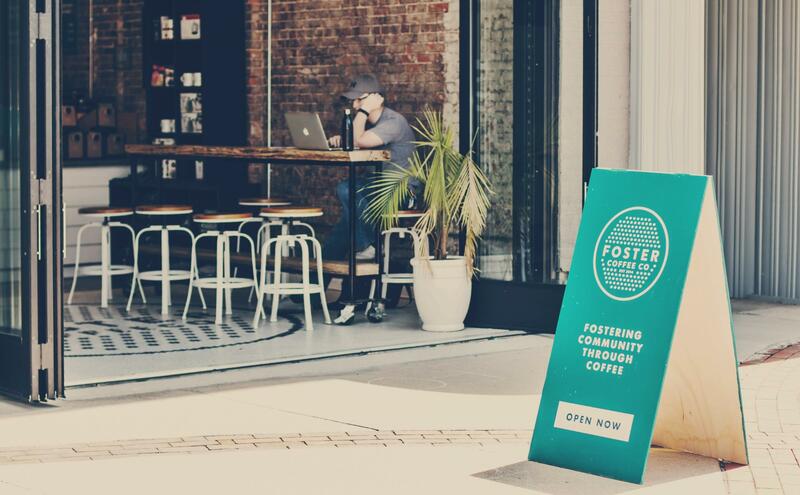 They started Foster Coffee Company along Washington Street. It's more than a cafe, it's a place for activities, meetup groups and yes, an occasional concert. 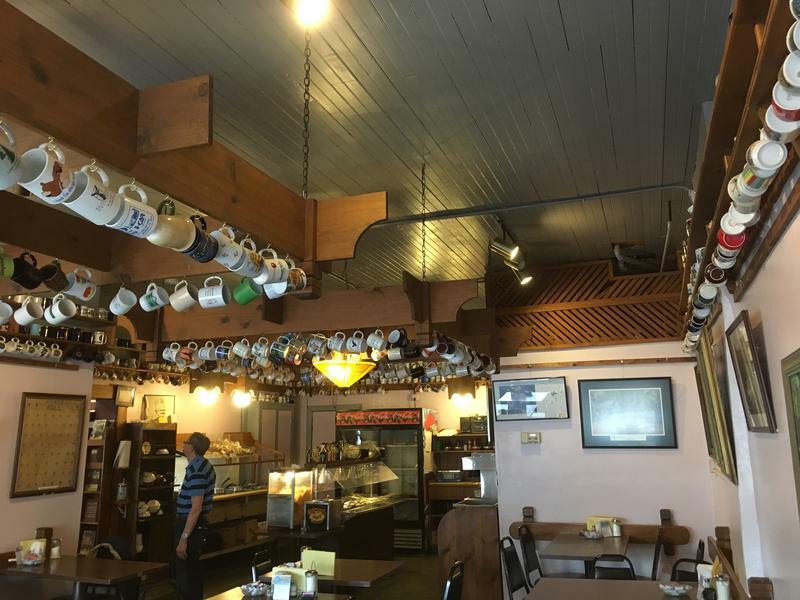 While the Lansing area has experienced a recent influx of independent coffee houses, Ann Arbor is home to a variety of cafe fixtures.